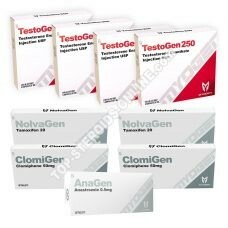 Do you want a fast and durable mass gain? 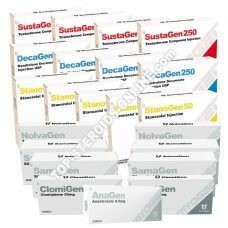 Pair Sustanon with your cure of mass! 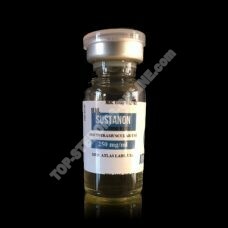 Available in injectable form, Sustanon is a mixture of 4 testosterone esters: Testosterone Propionate, Testosterone Phenylpropionate, Testosterone Isocaproate and Testosterone Decaonate. 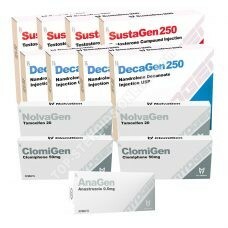 This composition makes Sustanon a complete product. 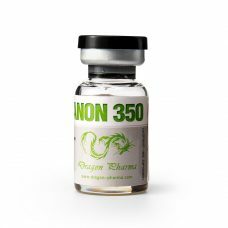 Indeed, Testosterone Propionate and Phenylpropionate will have a relatively short action, while Testosterone Isocaproate will act moderately and Testosterone Decaonate will have a much longer action. 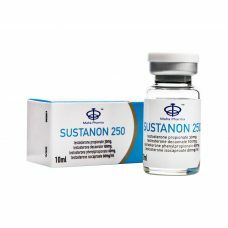 The Sustanon will allow you to obtain a transformation of your muscle mass very quickly and will continue to act in depth over time. 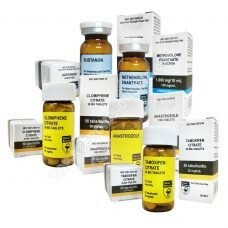 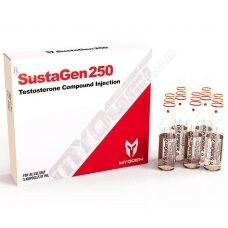 Used in combination with other steroids, Sustanon maximizes the desired effects. 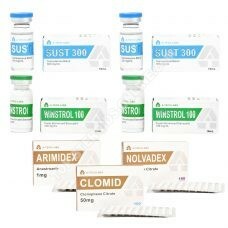 For a dry mass of quality, Sustanon combines perfectly with Winstrol. 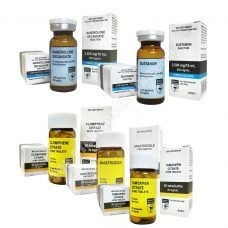 For an ultimate mass gain, he gets married very well with Parabolan, Masteron, Nandrolone, Boldenone. 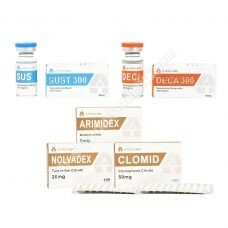 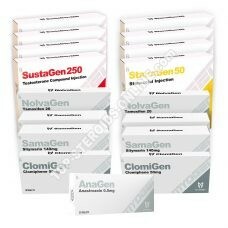 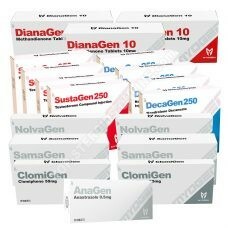 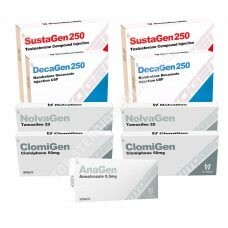 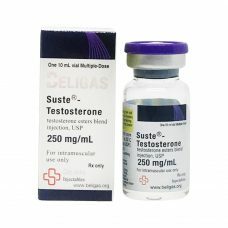 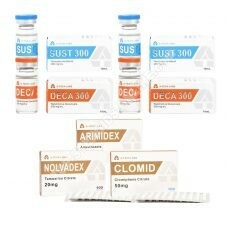 To help you achieve your goals, top-steroids-online.com offers you a large selection of Sustanon, from the most prestigious laboratories (Myogen, Magnus, Swiss Remedies, Hilma, Eminence ou A-Tech Labs).